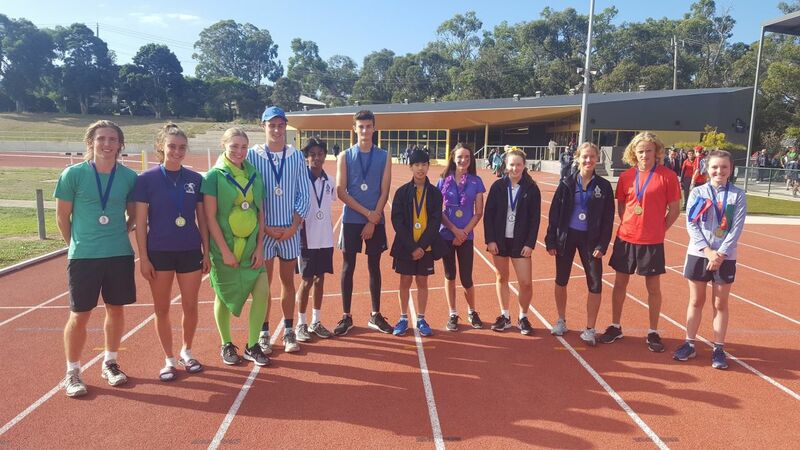 On Monday 26 March Tintern Grammar competed in the EISM Division 1 Champions Swimming Carnival at MSAC. 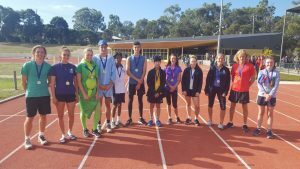 The students swam very well on a cold night to achieve some excellent results. 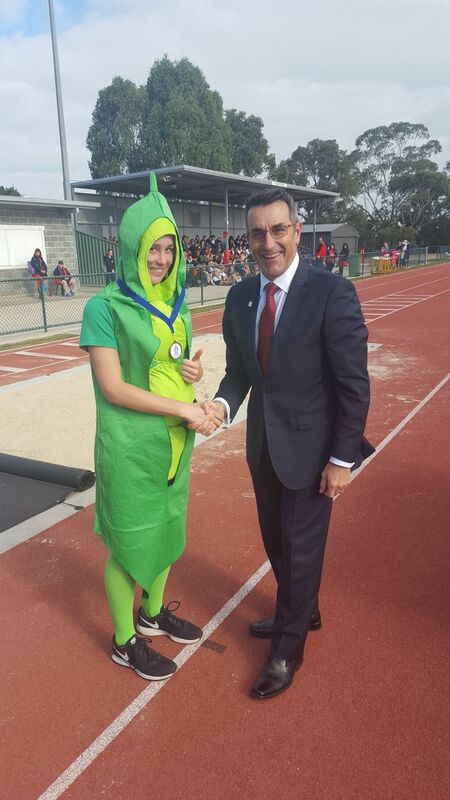 To compete at this carnival the students had to finish in the top five positions at the previous carnival. Thank you to Ms Upjohn and Graeme Stephenson for all of their hard work with the Swimming Team. 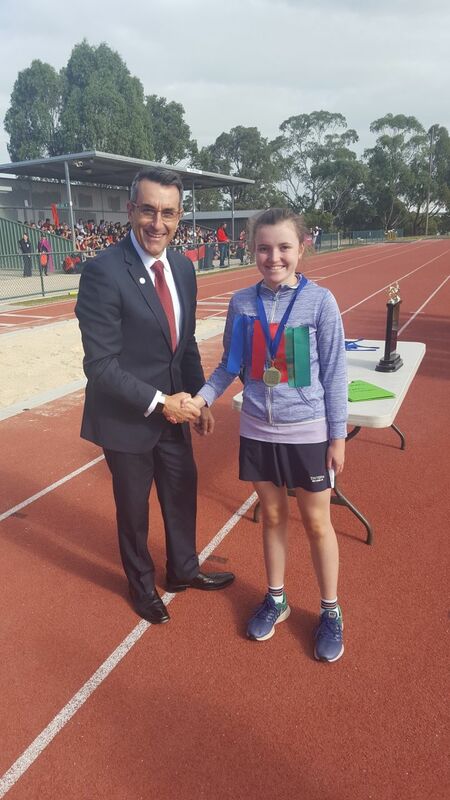 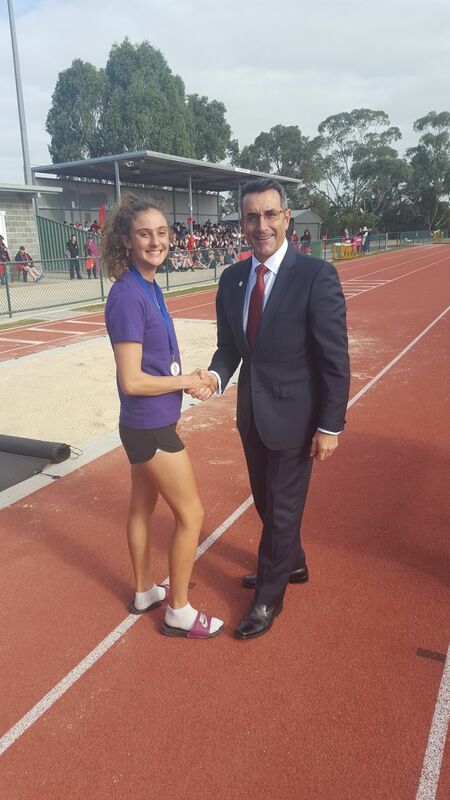 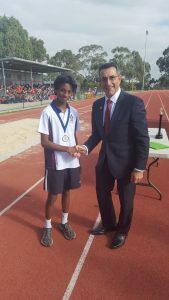 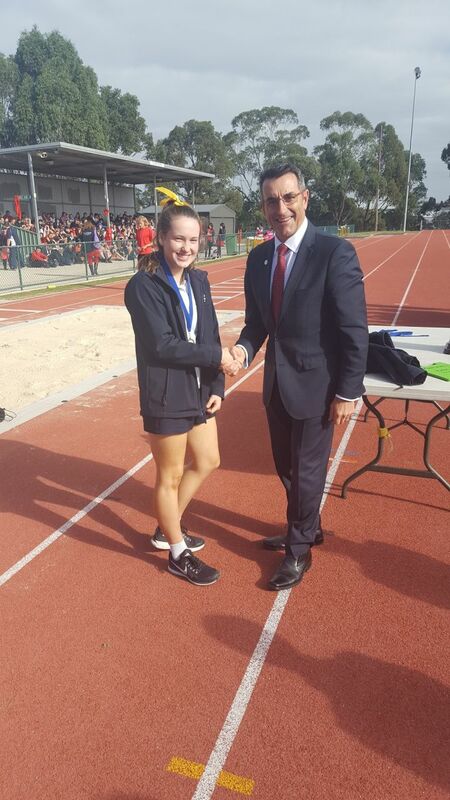 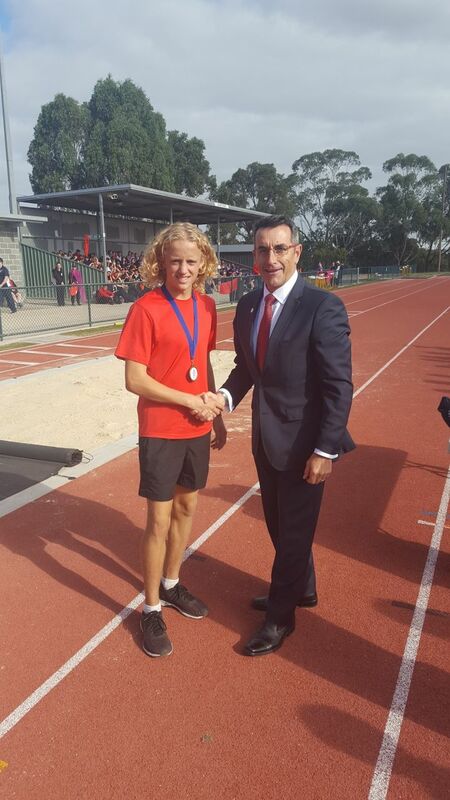 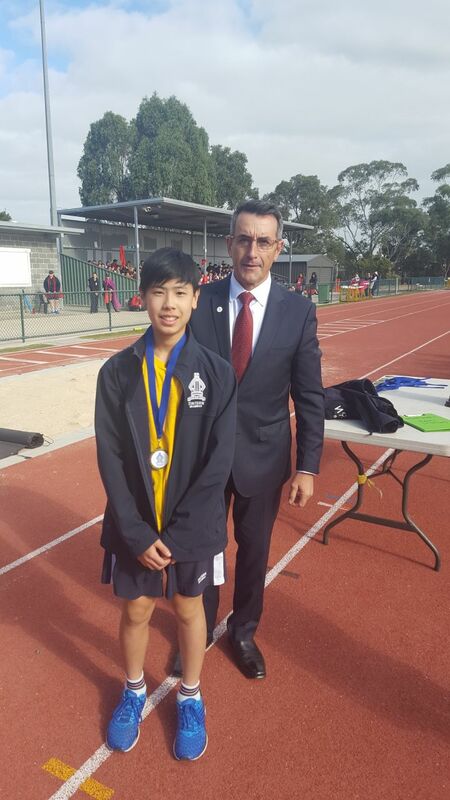 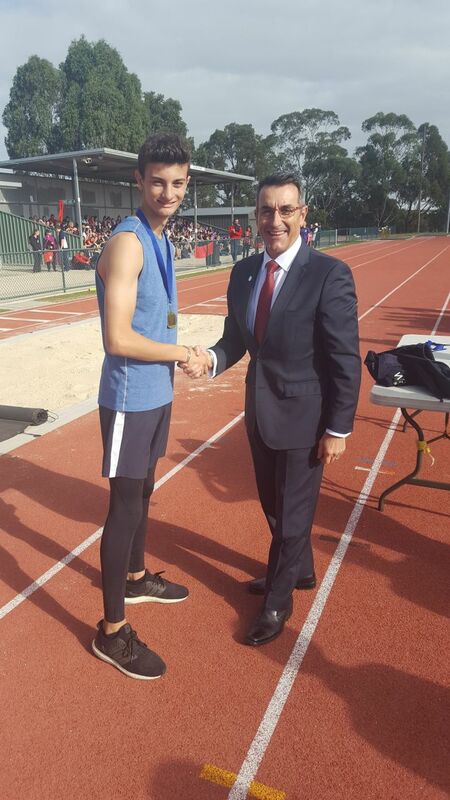 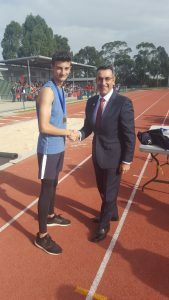 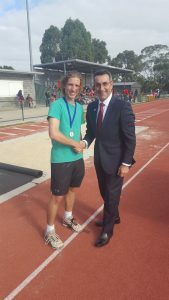 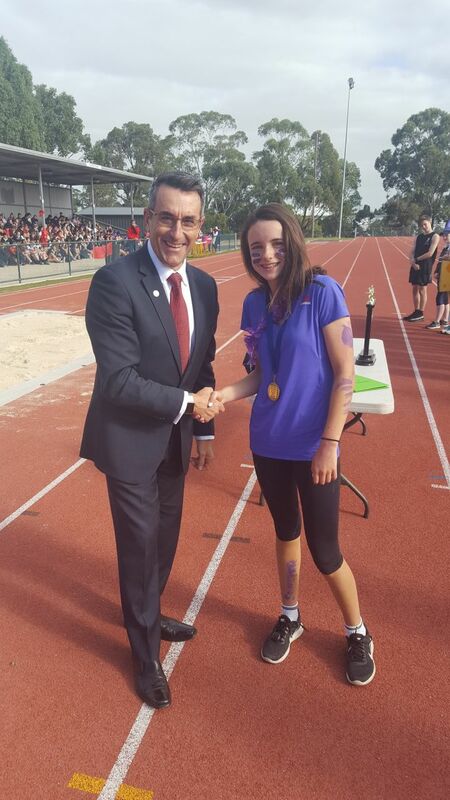 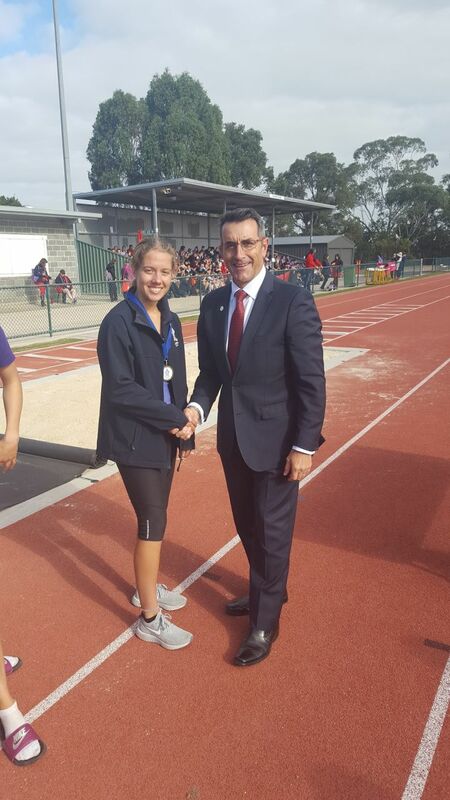 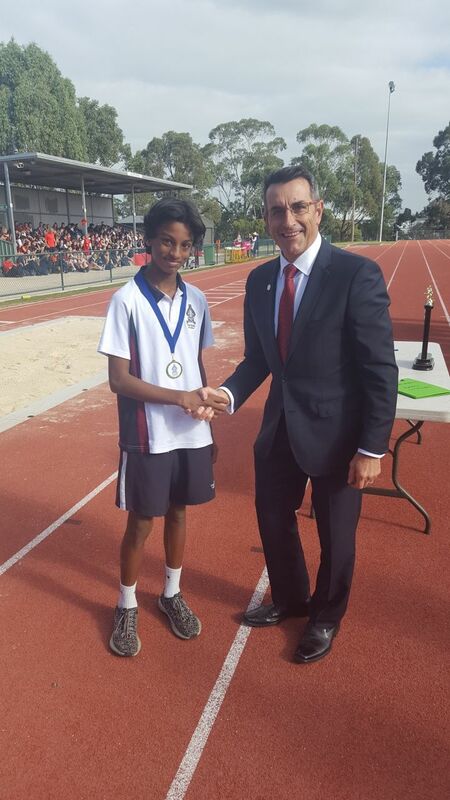 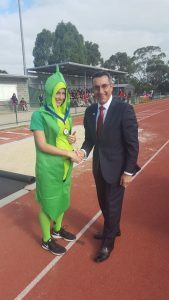 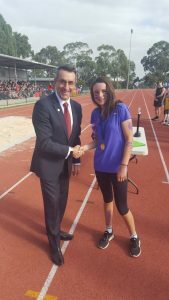 On Tuesday 17 April the annual House Athletics Carnival was held at Proclamation Park in Ringwood. 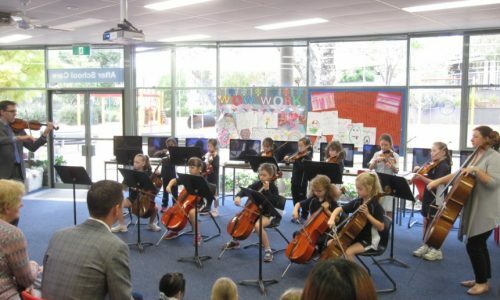 The students participated with great enthusiasm and House spirit throughout the day. Somner were looking to continue their recent dominance of House Athletics whilst the other houses wanted to break through for a win. 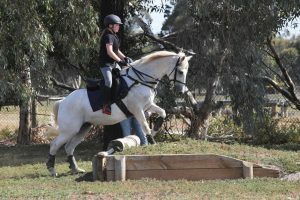 The score was very close throughout the entire day with just 14 points separating the first and second place. Congratulations to Somner/Stewart on another fantastic win in the House Athletics Carnival! 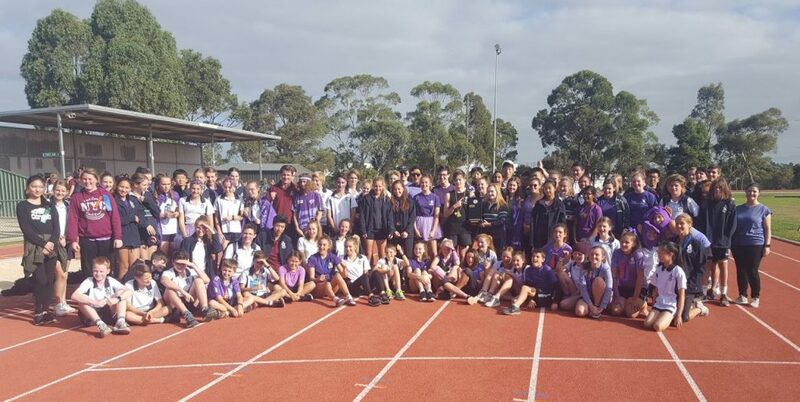 Congratulations to the following teams for making the Grand Finals in EISM competitions. 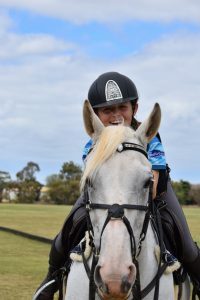 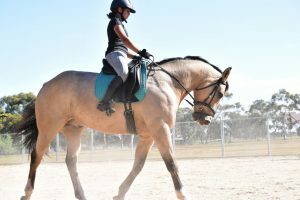 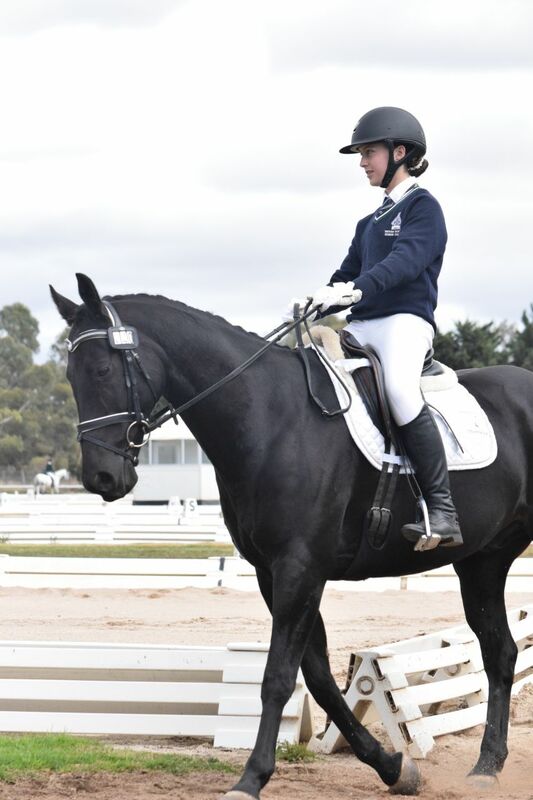 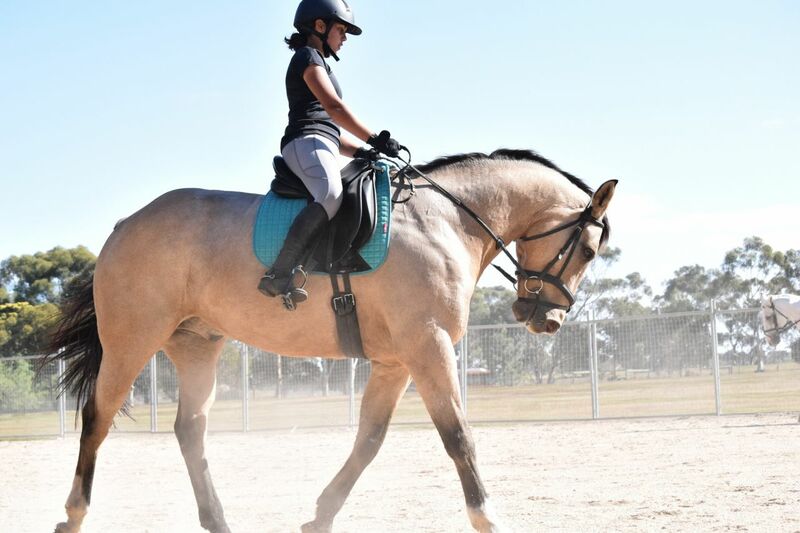 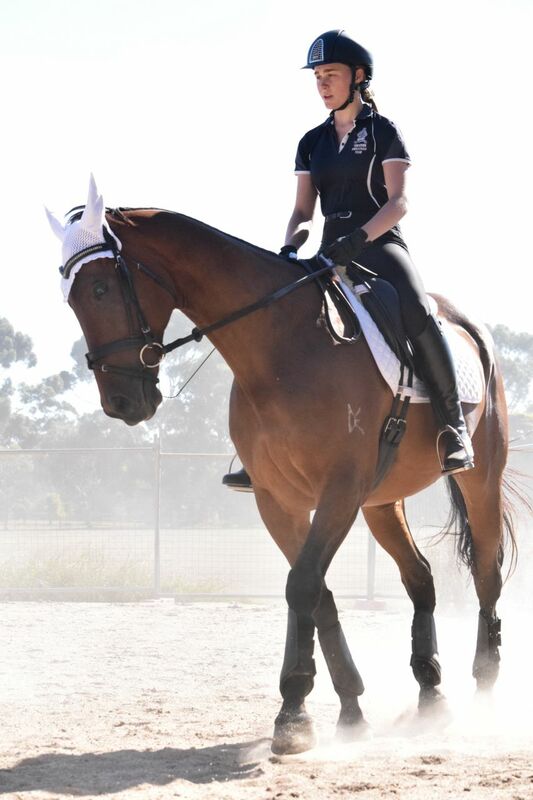 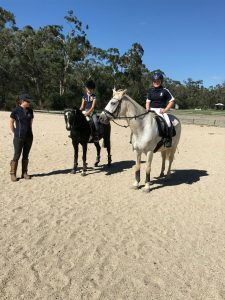 More than 500 students from 172 schools competed on 640 horses in dressage, show jumping, combined training, show horse, handy mount and novelty classes at the Victorian State Championships down in Werribee during the holidays. 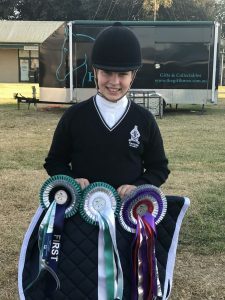 Tintern had a very successful week down at the Victorian State Championships with Ella Trevorrow (Year 10) winning the Secondary 75cm Show Jumping Championships on her horse Bilbo Baggins and Keeley Thomas (Year 8) winning the Pas de deux (team freestyle dressage) with a friend from Edinburgh College, performing to the music from Grease. 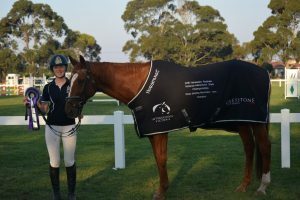 Keeley also took out Reserve Champion (second) in the Secondary Show Hunter section, riding her pony, Rose. 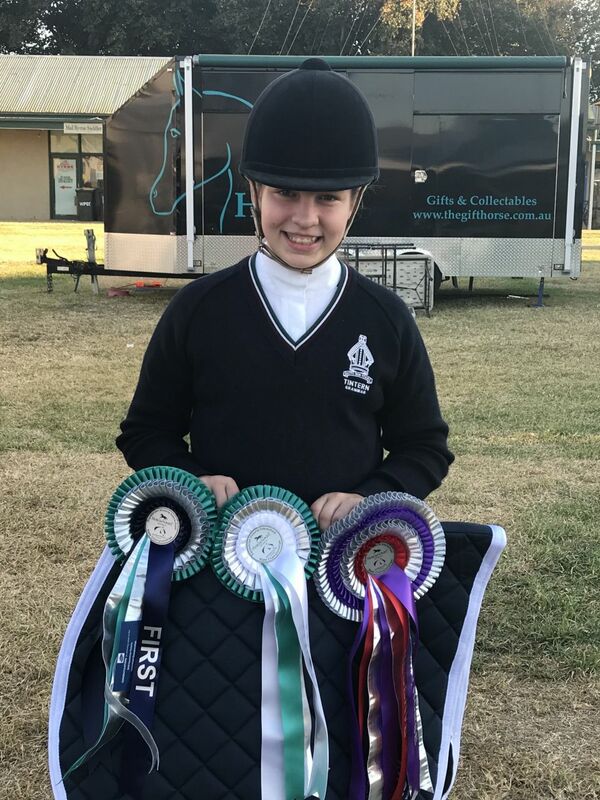 Other notable mentions include Lilly Trevorrow 5th in the Secondary 95cm Combined Training and Bridie Wescombe 4th in the Secondary Intermediate Preliminary 1.3. 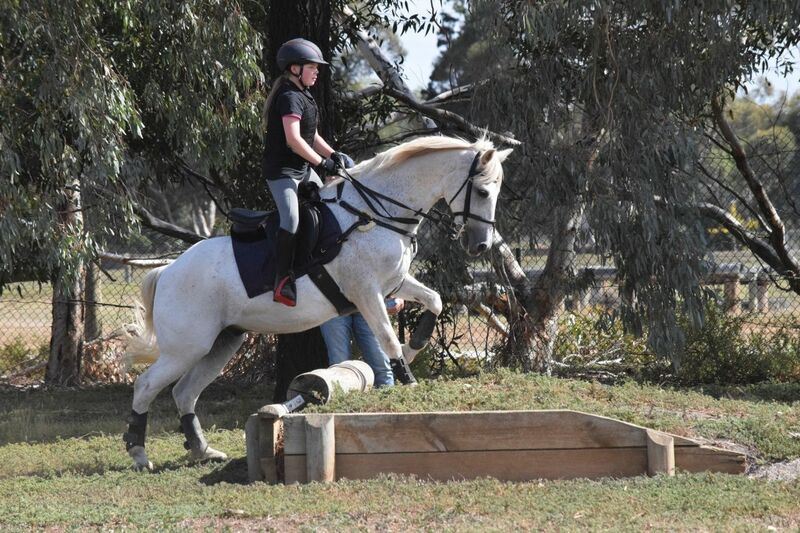 Ruby Smiley, Odette McCallum and Darcee McCallum were also out competing in Tintern’s team colours. 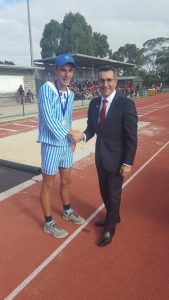 Overall, it was a very successful week with Tintern finishing in the top 15 of the 172 schools from across the state. 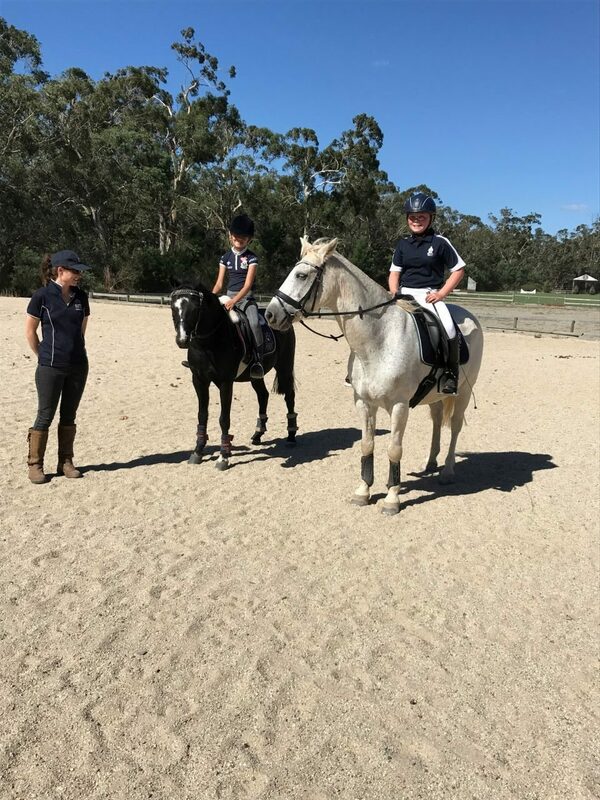 The same week, the team grew and we attended a cross country and showjumping clinic at Wandin Park with Will Enzinger once more. It was another amazing day and it was awesome to meet some newer team members and strengthen our friendships in the team! 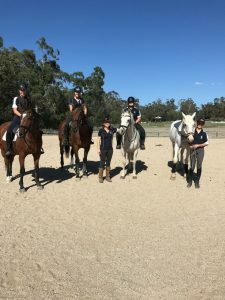 During the last week of the holidays we had our final clinic, a dressage clinic at Seville Pony Club with coach, Danielle Pooles, who worked with us all, focussing on our strengths and weaknesses until we all walked away more confident that we walked in! 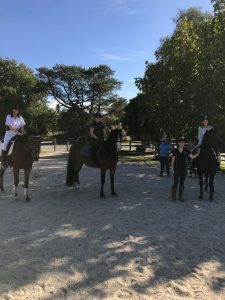 It was a very calm and informative lesson for every group of riders that took part. Now that everyone is prepped, confident, and part of an amazing team, bring on the Tintern Grammar Horse Trials this weekend!! !